Take this chance to meet experts and professionals from the all Euregio, and share knowledge with them while drawing! Common Knowledge #31 is an event organized in cooperation with Anti.Anti. 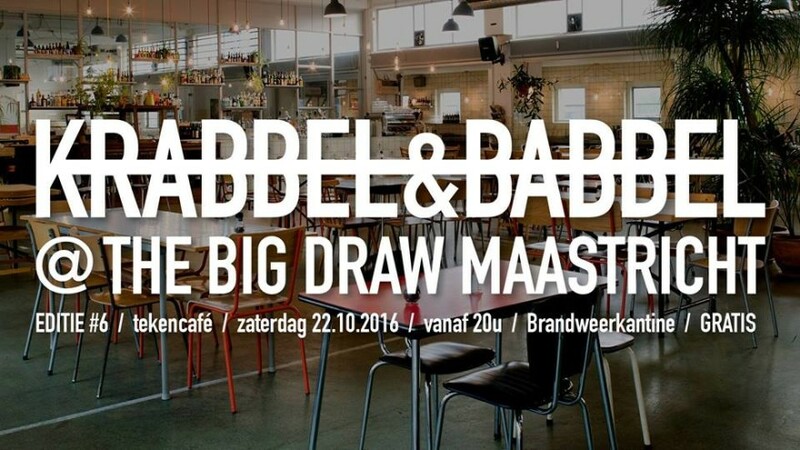 and The Big Draw Maastricht. It is supported by The Province of Limburg, Gemeente Maastricht, EMR, De Brandweer. Everyone is welcome! We look forward to drawing & sharing professional knowledge with you.